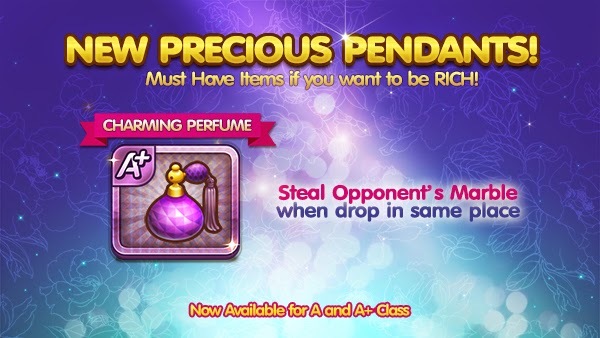 Must - Have Items if you want to be RICH! This mesmerising scent has caused suspicions of how it was made. The manufacturer was sent to jail for creating such scent. From now until 7 Oct 3.00pm.